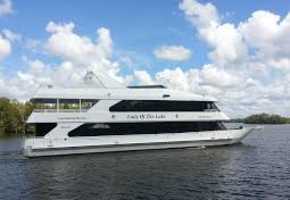 Lake Charles based, Lady of the Lake will accommodate 150 people, and its three decks will ensures every passenger a panoramic view and will offer the perfect venue for corporate functions, special events such as weddings and holiday parties and serves as a terrific venue for association meetings or conventions. Scheduled dinner cruises open to the public are coming in the future, so check back for more details. 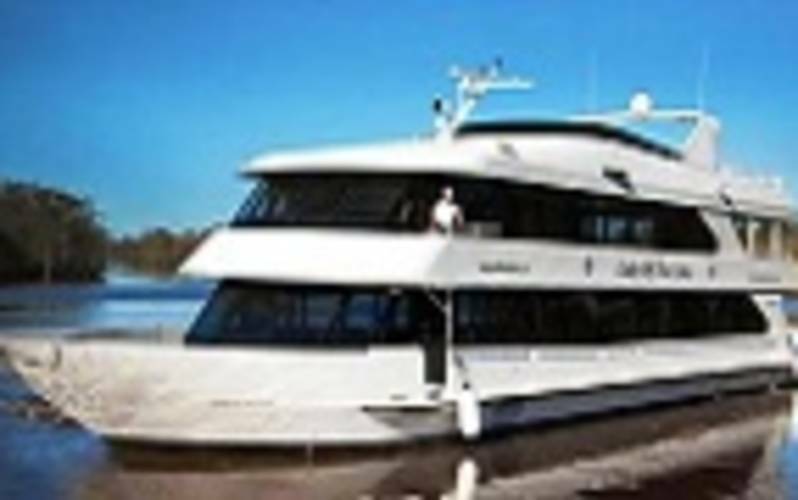 To get pricing and schedule your next party or event, visit our website or direct your inquires to info@lakecharlesdinnercruises.com or call 337-491-6794. Rockin' and Rollin' on the River!